Reverend Elivia Melodey teaches many creative paths to healing and awareness. She has assisted thousands of people to create healthier minds, bodies and spirits through her music, classes & works. 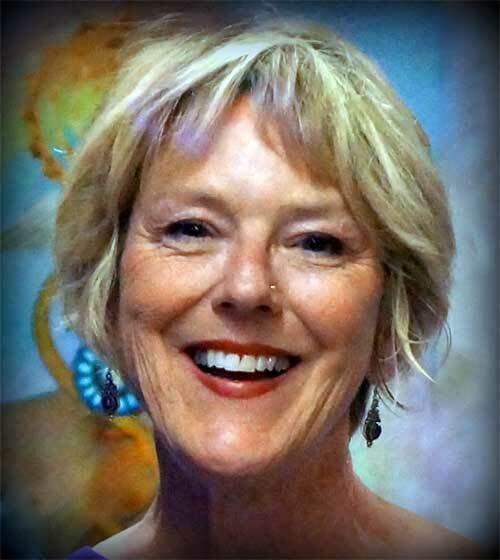 Her keen analytical ability translates spiritual & vibrational healing concepts into a practical approach. Elivia Melodey developed her innate ability to read energy as a child. She has been an ordained Spiritualist minister since 1985. She has served as the Director of Education for Harmony Grove Spiritualist Association and was an instructor at their Institutes for 12 years. 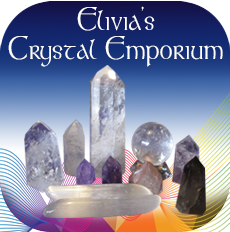 Elivia is a clairvoyant medium with the ability to tune in to many worlds and frequencies. Dubbed “The Angel Whisper” by Awareness Magazine, for her accuracy in this realm, she works with Guides and Teachers in Spirit and can also contact loved ones who have crossed over as well as past lives. 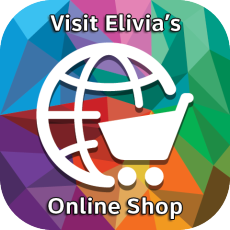 Elivia is an accomplished inspirational speaker and deep trance medium as well as a highly sought after keynote presenter and musician for Alternative Healing Therapies conferences. She has presented for such diverse groups as Senior and Assisted Living Centers, schools, hospitals and hospices, as well as world-renowned destination resorts and spas, such as the Rancho La Puerta, The Golden Door, The Chopra Center, The Gonijanm Resort, South Korea and the Lodge at Woodloch. A passionate teacher, she has held numerous on-going classes and workshops on Spiritual development and healing over the last 30 years. You are invited to experience this talented and creative woman at one of her lectures, seminars, meditations, church services, or healing sessions. Reverend Elivia Melodey is available for public appearances and private consultations. Contact Reverend Elivia or call 760-593-4544.